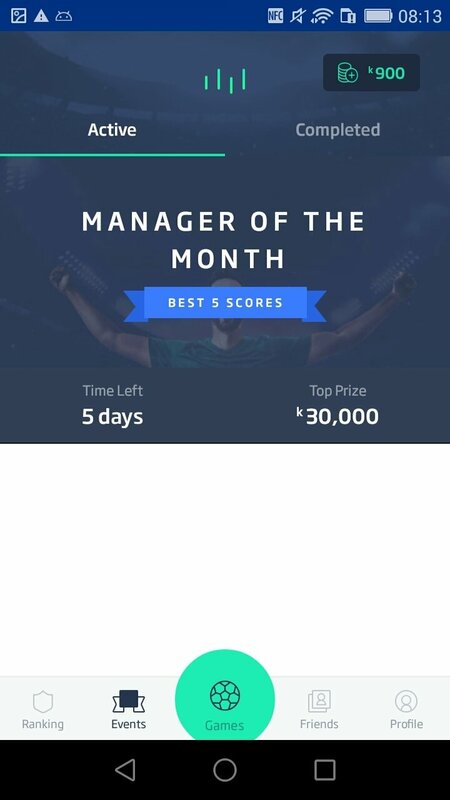 Football manager games based on the real-life performance of football players have become really popular thanks to titles of the likes of Comunio or Fantasy Football. 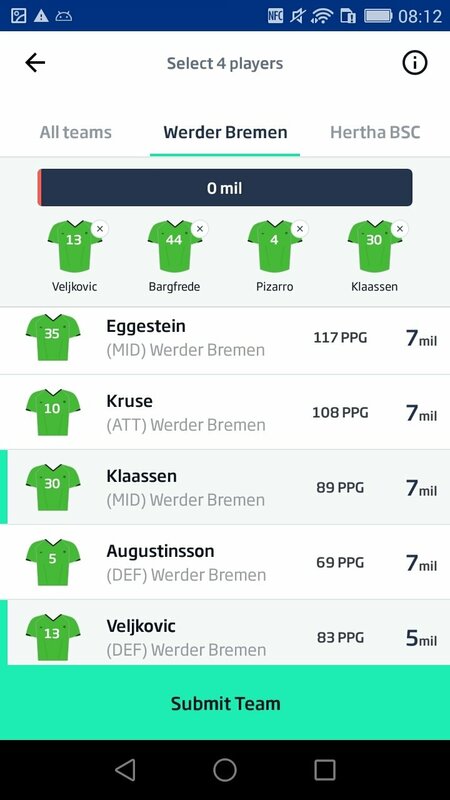 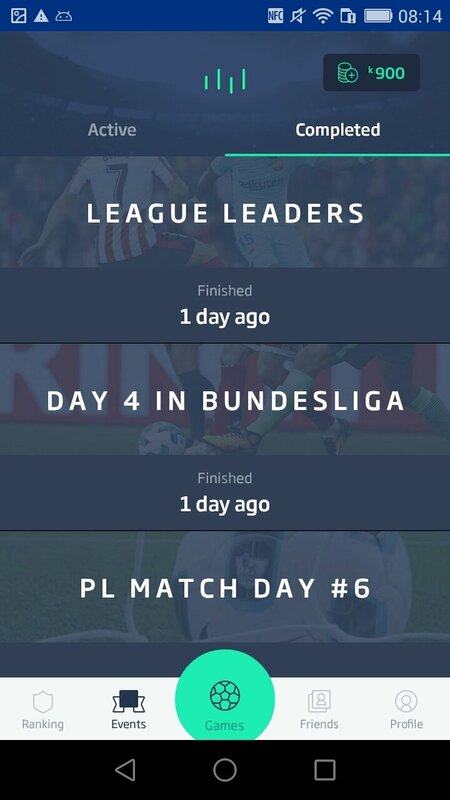 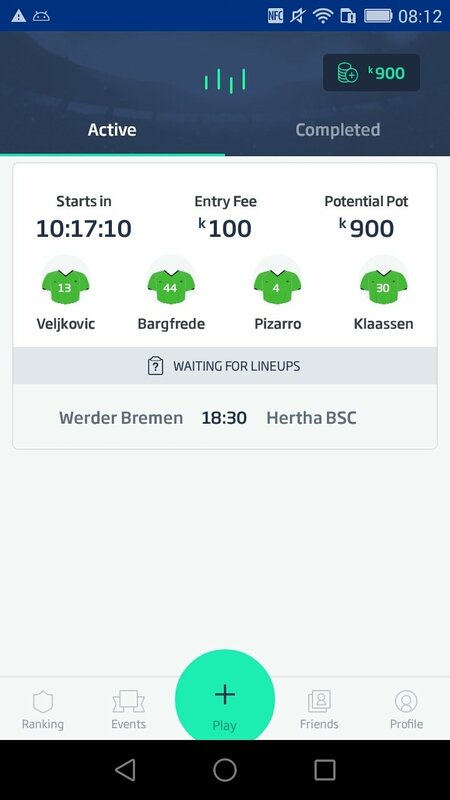 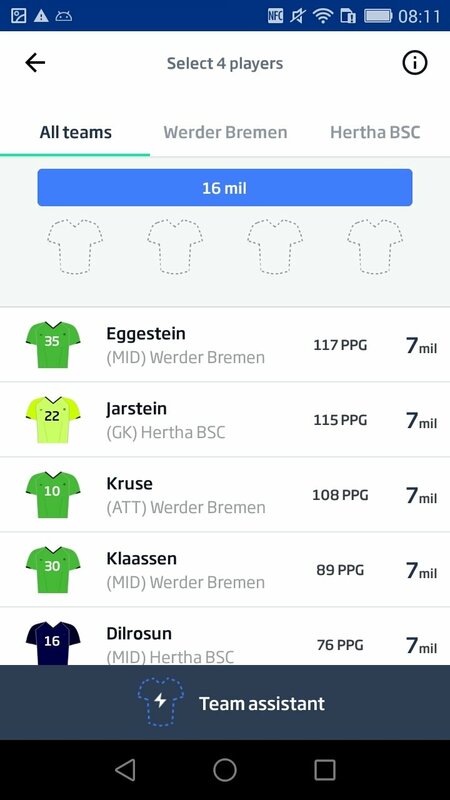 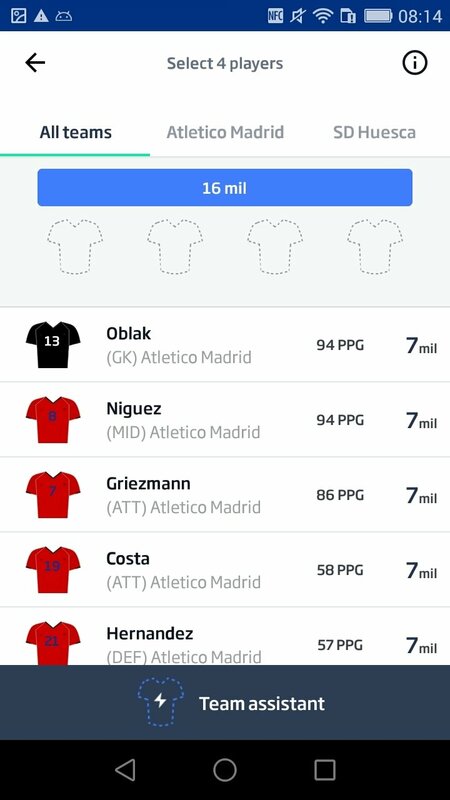 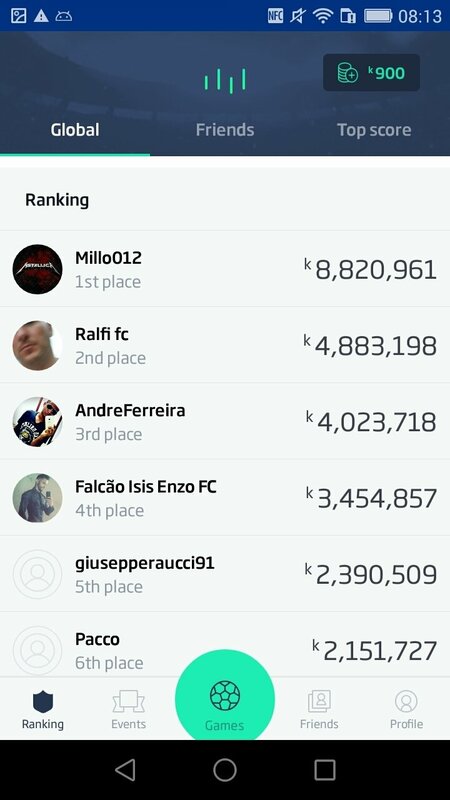 FOOSIO Manager is yet another example that's even easier to play: you only need to create teams with 4 players. 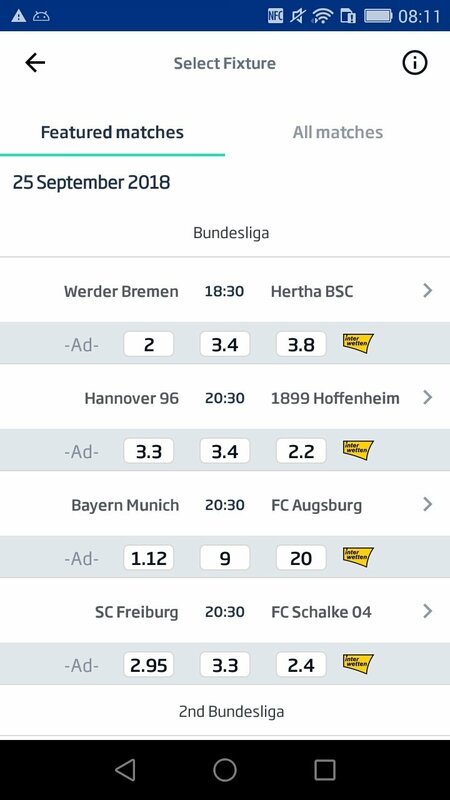 The method on which it's based is really simple: we only have to choose any real-life match from any European league or international games such as the Champions League or the Europa League, and select four of the players that are going to take part, making use of our budget of sixteen million. 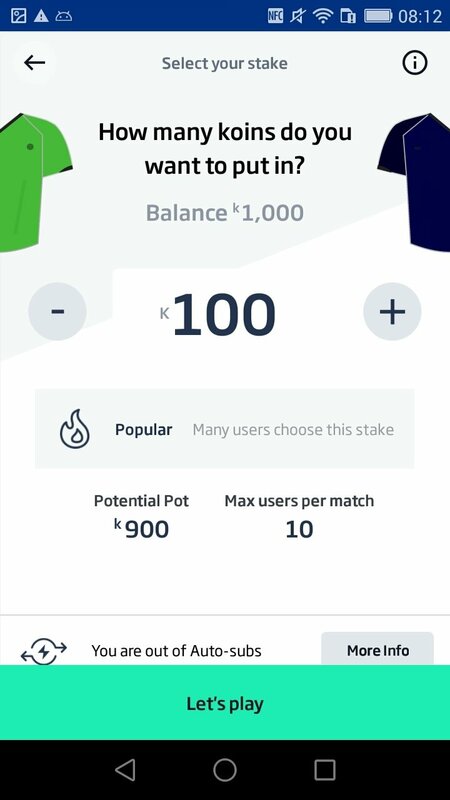 Depending on their performance, we'll receive points and if we're the best of the matchday we'll win the jackpot with all the virtual money paid in by the participating users.